To accommodate all students and working families time has been adjusted. All ticket orders due Monday, May 1st. (No exceptions). 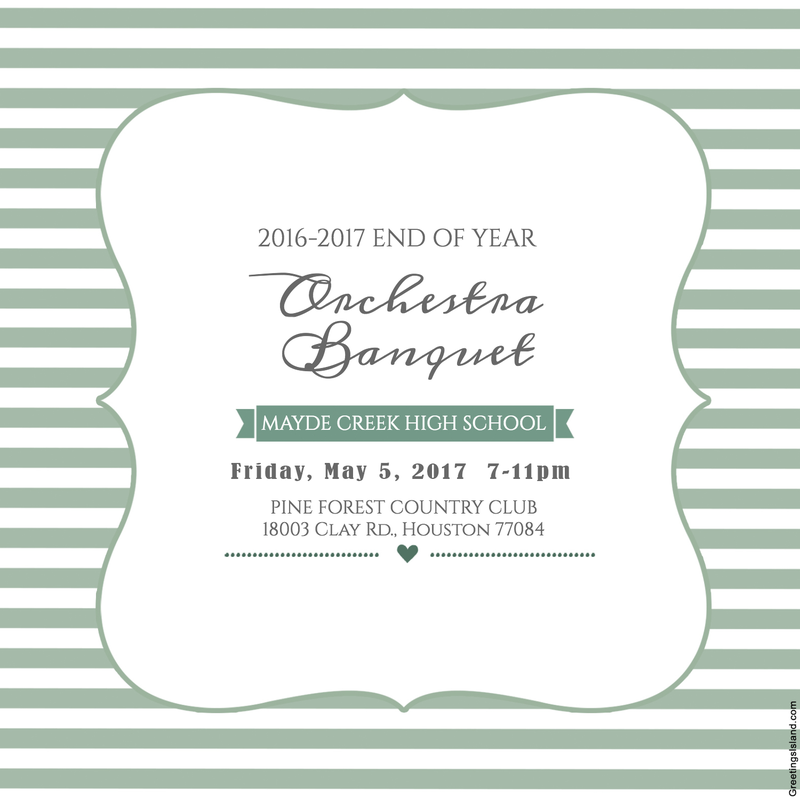 For all details see the Banquet form button below. Please fill out the form below and send in payment. You can download a copy of the form at the bottom and send payment in to class or order here online through the form below. NOTE: Students also need a ticket and are not free. If you have a dietary requirement, please fill out the menu area so we have that information for venue's chef by Monday May 1st. PRICE PER TICKET - $25 each. Make checks payable to: MCHSO Booster Club. If paying online the form must still be completed. Please be sure to submit the correct amount via the paypal link before submitting form for our records. If you choose to download and use the PDF hard copy form please put form and money in a payment envelope and drop off in the orchestra safe by Monday May 1st.